On Friday 27th may 2016 – 100 cars will leave Blenheim Palace for Le Touquet all in aid of the awesome Special Effect Charity returning on Monday 30th May. 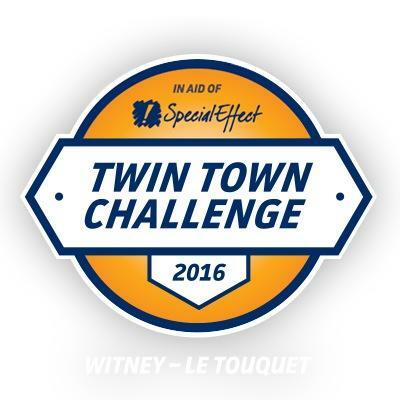 Twin Town Challenge 2016 will see 100 cars costing less than £500 drive from Witney to its twin town of Le Touquet and back via Silverstone and Abbeville circuits. It is not a race but a series of twelve fun points based challenges that are guaranteed to be fun and make lots of money for SpecialEffect. Watch the video to find out more or click on the link below to visit the Twin Town website. 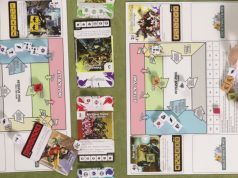 Previous article‘Ding Dong Delivery’ at GA-MA-YO 10!